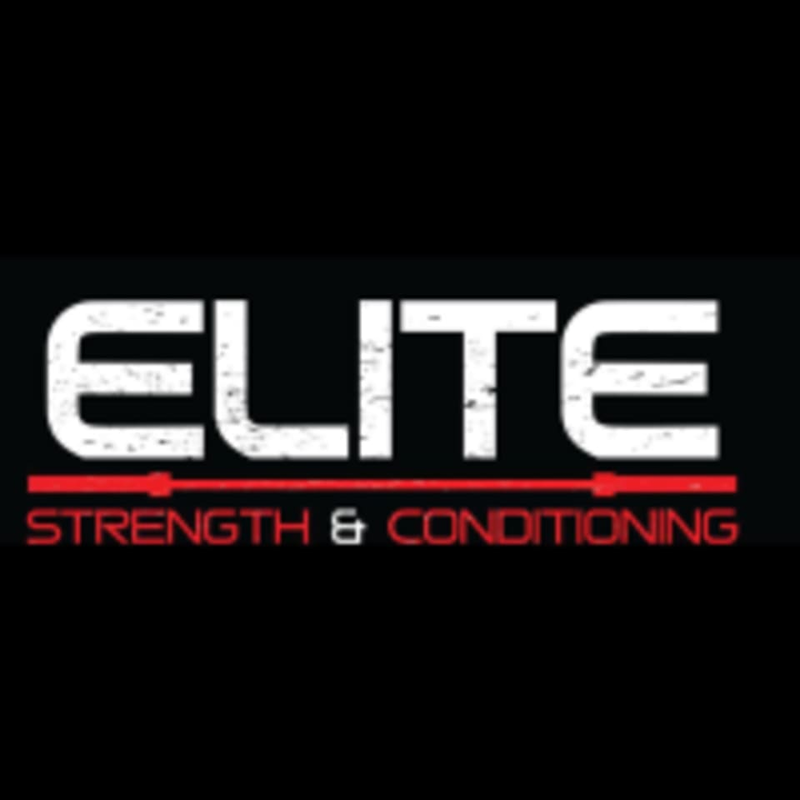 Start taking classes at Elite Strength & Conditioning and other studios! Elite Strength & Conditioning is the first USPA certified powerlifting training center in Florida; specializing in strength, power and conditioning training. Located in the outskirts of Downtown Tampa's Seminole Heights/Tampa Heights/Riverside Heights Waterfront area. Offering general use, private 1 on 1 personal training, customized online training and also fourgeneralized programs to follow for different resistance training goals based on users own schedule without class designated times. Wear comfortable clothing and athletic shoes. Bring water or a hydration mixture. There is a water fountain and bottles of water for sale. Good gym for your own individual workout. Very nice folks upon my arrival. This gym doesnt have all the equipment you would expect from a traditional gym, but I was able to have a good workout with no waiting for machines. Overall a good gym. Really challenging structured freeworkout. Scott is super nice and helpful.